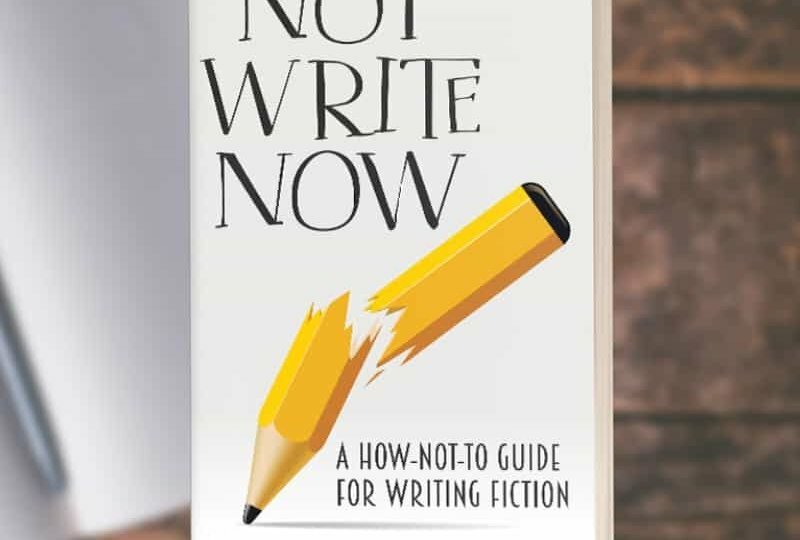 14 Apr: Pre-Order Not Write Now Today! Sign up for Kyle’s nonfiction email newsletter and get a FREE ebook! Pre-Order Not Write Now Today! Mentions or reviews of a book, TV show, film, comic, etc. on this blog do not constitute wholesale endorsement of said work’s philosophies or content. Site Content Copyright © 2018 Kyle Robert Shultz. All rights reserved.